Extract from Einstein In Cromer for Radio 4 with Robert Harper as Douglas and David Suchet as Einstein. 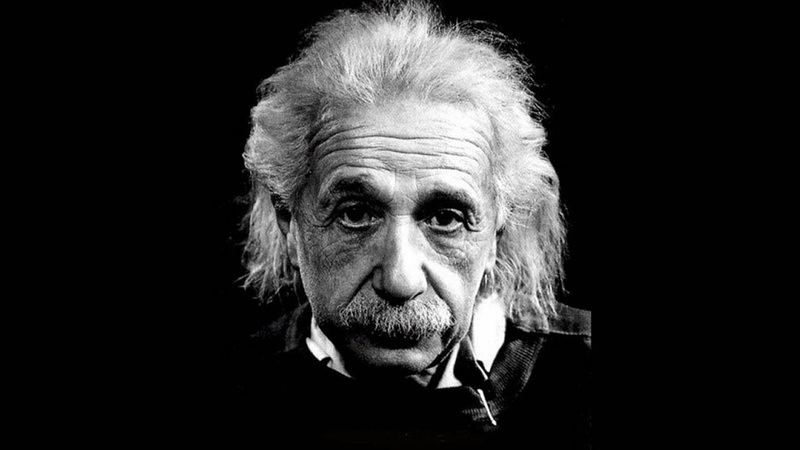 In the summer of 1933, Professor Albert Einstein – arguably the greatest scientist of the 20th century – stepped off the ferry at Dover carrying one bag and a battered violin case. He was to spend a month’s ‘cheerful exile’ in Cromer. Produced by David Blount for Pier Productions. Posted in Radio and tagged Chris Phipps, David Angus, David Blount, David Suchet, Einstein, Jean Trend, John Evitts, Pier Productions, Radio Play, Trevor Littledale, Trevor Nichols.